The equipment is an integral part of traveling. It is very important what gear a person takes for their travels. First of all it is important to clarify where you want to go and for what purpose you’re going there. A regular backpacker will take something different to a mountaineer going to climb the Eight thousander. Other aspects that should also be considered are the conditions in which you will travel. It means taking into account the weather. Some people seek only destinations where it is warm, so those may carry less stuff. Those who are looking for their adventures in the mountains or during unfavourable times of the year will have to endure slightly heavier weights on their shoulders. Our trip around the world will take approximately 16 months. Of course we have tried to adapt our plan in order to stay mainly in areas where, unlike in Central Europe where we now live, it will have beautifully warm weather. However, this is not always entirely possible. After all there are still place where days are very sunny and temperatures are above 20 ° C/68 ° F but the nights are cold and temperatures may often drop to 0 ° C/32 ° F. Preparation and attempts to minimize the weight that we will carry is therefore more than necessary. 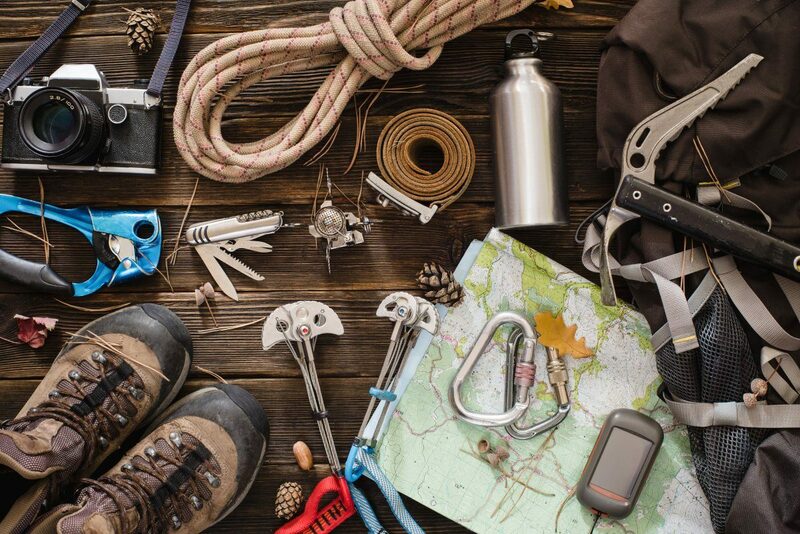 There are many things to consider as outdoor gear. Let’s start with bedtime because comfort and a good night’s sleep are essential. We decided that we do not always want to sleep in hotels, hostels or use CouchSurfing because we enjoy overnight stays in a tent. For our trip around the world we have bought a tent, a MSR Carbon Reflex 3. 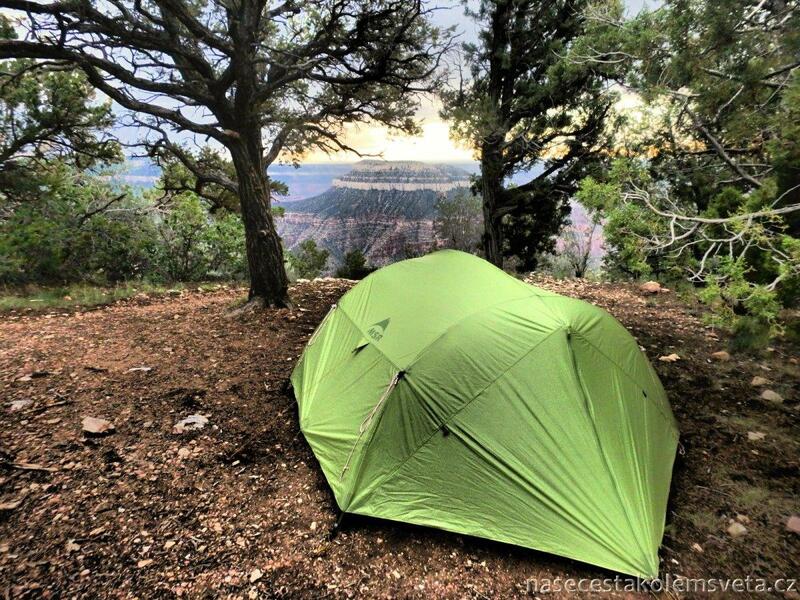 This tent is amazingly light and spacious. 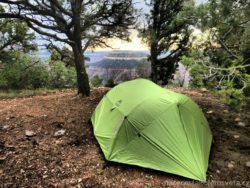 It is good to sleep on something softer like on self-inflating sleeping mat Therm-A-Rest NeoAir XTherm which will provide us with maximum comfort and a Montane Direct Ascent sleeping bag will give us warmth in harsh weather. It is preferable to use an inflatable pillow, a small pillow made ​​of memory foam or just a piece of clothing that you are not wearing. Before and after the sleep usually comes hunger and thirst. This requires cookware, cutlery, knife, stove and a water bags. Before a meal it is necessary to perform some basic hygiene, washing hands at least and for drying your hand you can use a practical quick-drying Ferrino X-Lite lightweight towel. After a morning hygiene and breakfast outside in nature it is necessary to pack up everything and fold it into a backpack. 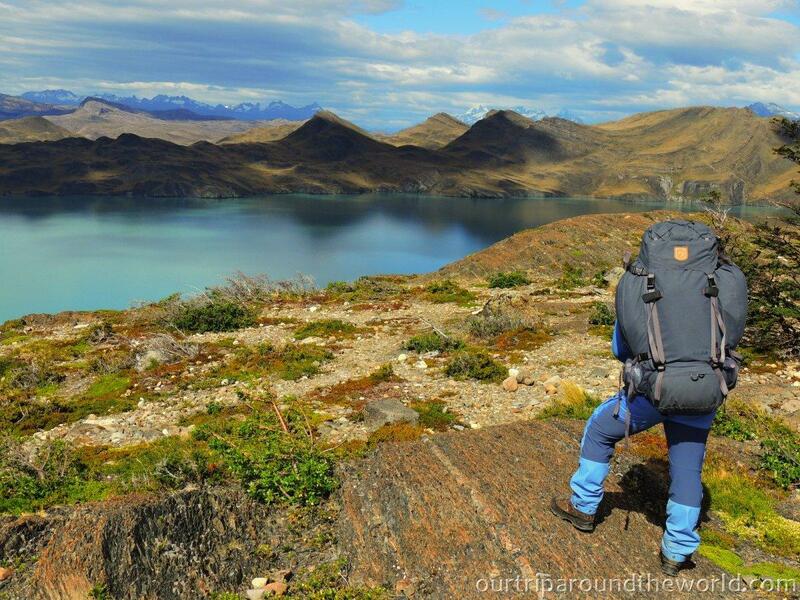 For our round the world trip we have chosen Fjällräven Kajka backpack in sizes 75 and 80 litres. Since going out with such large, and often quite heavy, backpacks is not easy, it is advisable to support your legs. We have found Leki Corklite AntiShock trekking poles very useful during our trips in Bohemia. But without the clothes and shoes we will not get far. Our feet carry us constantly while travelling. Therefore we need to mollycoddle them. At first, it is necessary to wear quality and sturdy boots in order to avoid injuries. But shoes that relieve your feet from pain may be of help too. For longer hikes in the wilderness we have opted for Hanwag Alaska GTX boots that are very firm but still comfortable. For the shorter walking trips in easy terrain we will take Keen Owyhee sandals. These sandals can also be worn as slippers when necessary. The basis of any clothing is good underwear. Depending on the weather it is necessary layer the clothes. In the warm areas a T-shirt or a tank top can be worn with shorts or swimwear. Regarding the footwear it depends. When wearing your boots quality merino Lasting socks are a must. In sandals you can go barefoot. Clothing should be absorbent and comfortable to wear on the skin. If it’s cold long trousers will come handy. Such pants definitely have to be wind and rainproof. Very practical are F jällräven 2 in 1 trousers. What we certainly like is the thermal underwear. We are specifically addicted to the Devold merino wool underwear. For such a trip it is good to know other materials as well. In a cold and windy weather your body can be warmed up by a hoodie. In really adverse weather conditions it is convenient to wear a quality Bergans Airojohka jacket for example. Last but not least we have to take with us the electronics. Travelling around the world is a lengthy matter. It is always good to shorten the long time spent in transit by reading books or playing games. In this area an ASUS MemoPad HD7 tablet will be a great help. It is capable to play movies and TV series, but an even better experience will gained from the laptop. It is a great device for website maintaining, online searching or watching and editing the photos that we are gonna take. For photo shooting, we will use two cameras. A small Nikon Coolpix S5100 camera will be used in countries where it is not recommended to expose yourself with expensive electronics on public. In other areas we may use high-performance Nikon Coolpix P510 ultra zoom camera. 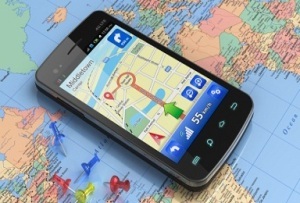 We will also take with us our smart phones in order to have connection with the world. We must also consider charger, spare batteries, adapters and an external hard drive.